Not to beat a dead horse, but this SAG/AFTRA merger keeps banging around in my head, and it seems to me there might be some advantageous moves here if this is something you’re considering. At the end of the month, members of both unions are voting on this merger thingy, and if it goes through, the new SAGAFTRA is born. The initial fee to become a member is said to be a lot more substantial than the current fee to join AFTRA. Ergo, the smart money joins now, and becomes a fully-vested member of the new entity when the vote goes through, no? “Many of you understandably have had a difficult time qualifying for SAG. Trust me, every SAG member has been there! 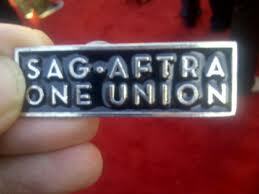 Initiation into the new union SAG-AFTRA will be $3000. Plus, the new union will adopt the current qualifications we have at SAG. AFTRA is an open union whom anyone can join. Now, you are gold only if we merge. So please do all you can to spread the word to merge! Here’s is the new website for SAG-AFTRA: http://www.sagaftra.org/ Read all the info, from the merger proposal, to the new constitution, the feasibility study done on behalf of our P&H, etc. So, certainly worth a look. 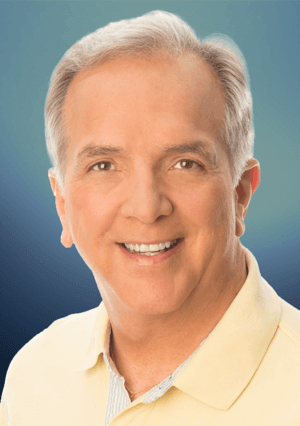 Bob’s been following union merger talks for a long time, and knows of what he speaks. Here’s another link that provides a lot of material on the actual wording of the merger documents.